This article is from 80s Legends. Click the title to hop over there. 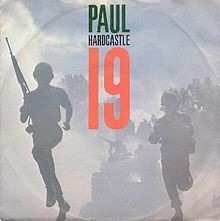 80′s Fans, I am pleased to announce the provisional list of 128 Albums for the first round of World Cup of 80′s Albums. 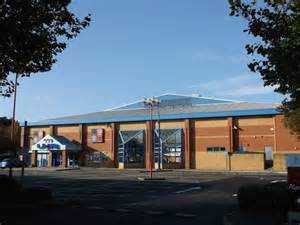 We are proud to confirm that our second 24 Hour 80′s marathon fund raiser, in aid of Demelza House Children’s Hospice, will take place on Saturday 01st October 2016 at AMF Bowling Gravesend Kent. Four years ago myself and Vince Maple raised £3,000 and we hope to at least match that total again. As a Dad to four boys, I can’t imagine the difficult situations that some families go through, thankfully supported by the brilliant team at Demelza. I’m pleased to be able to support them in this fun way. I hope many people will come along to support the event. If you would like to make a donation, the link to our giving page is below. If you would like a mention or of course you would like us to play your favourite 80′s number please mention that when donating. It would be great to see as many people there as possible to support us. There are also plans to stream this event live, we will keep you all posted with all developments. 1. 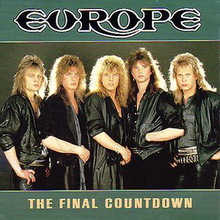 The Final Countdown – Europe (1986) – Does it do what it says on the tin, just a few days left for a united Europe? 2. Should I Stay or Should I Go – The Clash (1982)- Well, that’s for you to decide folks. 3. A New England – Kirsty MacColl (1985) – Will we be waking up to this on June 24th? 4. Together We Are Beautiful – Fern Kinney (1980) – If you see it like this, will you vote to stay in? 5. Single Life – Cameo (1985) – If this is what you prefer, will you vote out? 6. 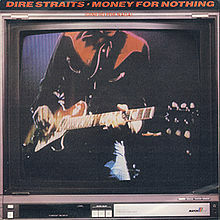 Alone Without You – King (1985) – Will we be all alone in a global wilderness on June 24th? 7. European Female – The Stranglers (1983) – Ladies, will you still be described as this by the end of the month? 8. Drowning In Berlin – The Mobiles (1982) – Will the German nation be swimming in tears of joy or sadness? 9. Say Hello, Wave Goodbye – Soft Cell (1982) – Which way will this relationship go? Nobody really knows. 10. 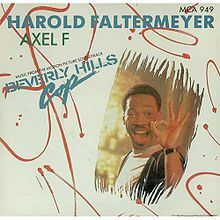 The Politics of Dancing – Re-Flex (1984) – Whatever happens, we vote for an 80′s Party. 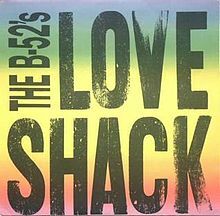 28 Years ago, this very day, an 80′s Anthem was Top of The U.K. Singles charts. The smooth but strong vocals of Carol Decker backed by a fantastic band, collectively known as T”Pau, were to be Number One until 19th December when The Pet Shop Boys assumed the Christmas top slot with Always On My Mind. 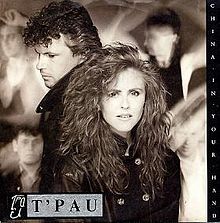 Having been fortunate enough to catch T”Pau live at Butlins Bognor Regis on the 28th anniversary, to the very day, that China In Your Hand became number one in The U.K. charts it was an honour to be granted an interview by the great Carol Decker, co-writer (with Ron Rogers) of China In You Hand. It was fascinating to hear that the move to a musical career was the result of “fluffing” her A Levels. Having what she described as a “lucky day” on passing her eleven plus, Carol felt like a fish out of water in a Science and Mathematics environment. This led to some dead end jobs and then on to Art School in Shrewsbury as a mature student at the age of 22. This new community was diverse, creative and artistic, it was here that she met Julian who was looking for a singer for his band. After an audition, Carol joined a SKA band known as The Lazers. Carol remembers recording at studios in Coventry where The Specials and The Selector were also making music. I asked Carol if back in the 80′s she ever thought that T’Pau would still be in demand nearly thirty years later. I commented on how accessible artists from the 80′s had become today and Carol raised a point in regards to success and fame. What about the music scene today, the manufactured sound and artists it produces? How does it feel at live performances when the audience know the words to China and can sing it word for word? It was great to hear live some of the new material from the latest album, Pleasure and Pain. 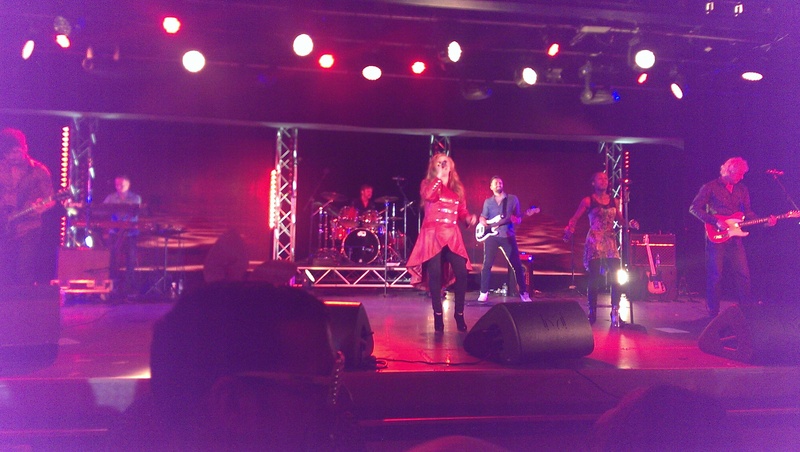 The T’Pau DNA runs right the way through and the band have stayed loyal to the formula that has worked for them since the 1980′s. What about the future? Just finishing a gruelling thirty day tour with Go West and Nik Kershaw, Carol explained. 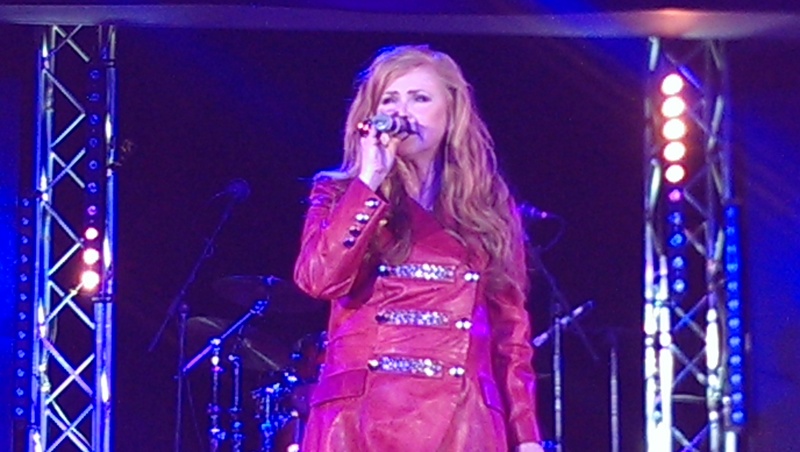 What can I say, T’Pau live, an interview with Carol Decker, news of a 2016 Tour and the release of Carol’s Autobiography. Certainly one of my personal highlights of 2016. I urge you to get your copy of Pleasure and Pain. Accomplished musicians with attention to lyrical detail, true to the T’Pau formula that we fell in love with nearly three decades ago, a must have. The new book is already on my Birthday present wish list. 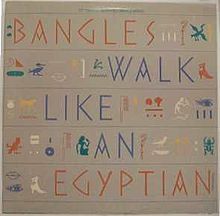 I started collecting 12″ singles in 1985, 30 years ago, and believe it or not I still have my diaries from 1985, 1986 and 1987 which contain every record I bought. 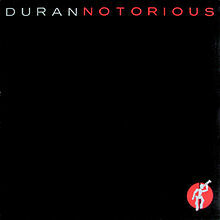 Billy IDOL – Rebel Yell, Madonna – Gambler, Stephen tintin Duffy – Kiss Me, The Cars – Heartbeat City, Arcadia – Election Day.